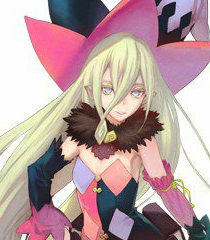 View all 2 versions of Magilou on BTVA. Shows: Tales of Phantasia: The Animation, Tales of Zestiria: Dawn of the Shepherd, Tales of Zestiria the X. Games: Tales of Innocence, Tales of Zestiria, Tales of the Abyss.